For the World Cup in Brazil, an unprecedented system has been developed capable of anticipating three months in advance the risk of a dengue epidemic that could affect this global event that brings together millions of people for a month in a handful of cities. Fans who come to Brazil to follow the matches are exposed to the risk that a mosquito, Aedes aegypti, infects them with one of the four viruses that cause the disease. It is a system implemented by a team of Spanish scientists, from Barcelona’s Catalan Institute of Climate Sciences (IC3), developed in collaboration with the Brazilian health authorities, using a model that crosses climate values ​​with epidemiological factors and the state of the mosquito to know in advance if the conditions are conducive to the spread of the disease. “It’s the first time a real-time forecast has been made for a specific and localized event of this type, and it is something that has been instrumental in supporting the decisions of the Government of Brazil to help to eradicate the mosquito in the places at risk ‘ says Rachel Lowe, IC3 researcher and one of the people responsible for the system. The model could be adjusted to respond to different weather, climate and epidemiological conditions to in order to be used in future massive events that are faced with other types of epidemic risks. For the first time, the focus of the opening of the World Cup was not solely focused on athletes, singers and local folklore, but a space was left open for science. It could have been greater, according to what had been announced: the kick would be made by a young paraplegic who would stand up in front of the public, walk up to the ball, and would give it the kick of honor. In the end, it had much less prominence than expected, and the exercise could not be performed in such an ambitious way. However, the experiment allowed the world to be shown the forefront at which some of the top neuroscientists in the world are working. This is the case for Brazilian researcher Miguel Nicolelis, working at Duke University, who wanted the Walk Again project to display its work, which had already been tested in monkeys, and the strength of “made in Brazil” science. 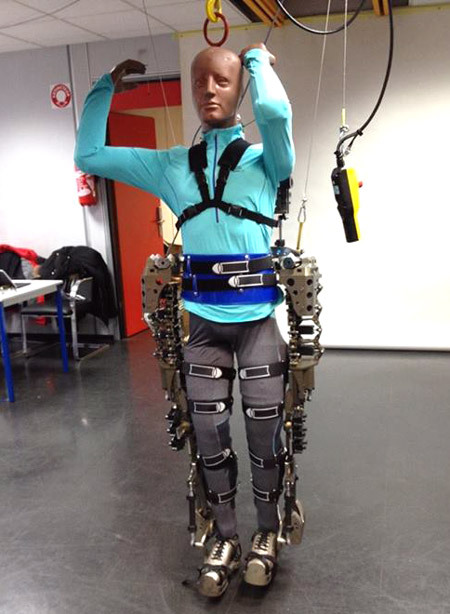 The exoskeleton, which emulates the human nervous system, is a devise weighing some 70 kilos and standing 1.80 meters, which connects the brain to the mechanisms that serve as joints: at the moment that the user thinks “stand up” the electrodes worn on the head transmit the order to the computer system that identifies the transmitted signal and operates the robot. This provides great hope for those with disabilities. Sports medicine is no longer what it was and both new technologies and advances in biomedicine are gradually being incorporated into the health care and performance of athletes. In this World Cup, the so-called biological passport will be fully developed in order to combat doping, which brings sleepless nights to sports authorities. This passport is completed by taking a series of urine and blood samples that are used to establish the parameters within which the player normally operates. These values are ​​usually recorded in the registers that are studied to determine if an athlete is doped or not. Thus, for the doping controls during the World Cup, it is much easier to determine if there is something strange when a footballer shows odd levels compared to what is recorded in the register. On the other hand, technology is also contributing and there will already be players tracking their fitness level with applications. This is the case for the Australian selection, who use an app to maintain their daily fitness, as well as informing their medical services of the quality of their sleep or muscular sensations. 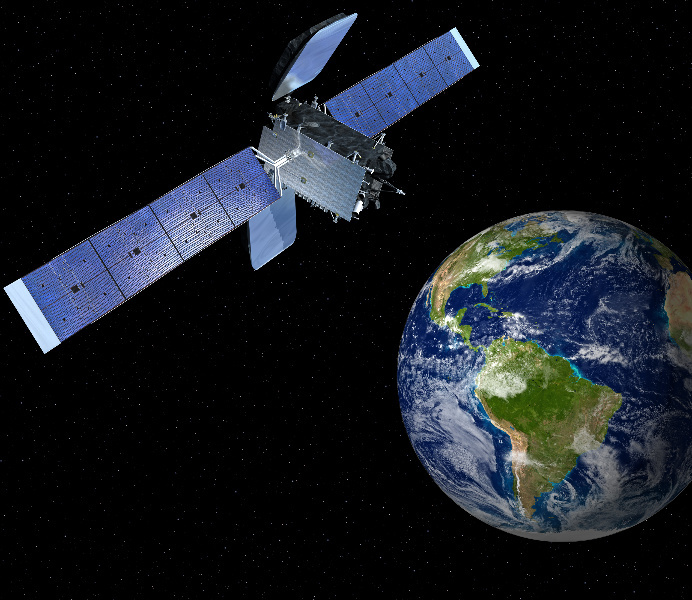 In mid-March, the satellite Amazonas-4A was put into orbit, a device from the Spanish firm Hispasat, which Brazil had been asking for in order to broadcast a signal from the matches of the highest quality and latest generation. The European Ariane 5 rocket launched this satellite from Kourou (French Guiana), which will be used to cover major events taking place in the region, both the World Cup and the Olympics in Rio, and incorporating in the South American region leading services such as 4k ultra high definition TV. This is not a technology that is accessible to many at the moment, but there was also a first time for HD. With this 4K technology, which has a definition four times the current HD, three games will be able to be seen, including the final. June 15, 2014 will go down in (the technological) history of the World Cup. On that day ghost goals, also known as phantom goals, were finally banished. French striker Karim Benzema shot the ball, which hit the post, bounced off the Honduran goalkeeper Valladares and seemed to sneak over the line and into the goal, but the goalkeeper’s arm kept the referee from seeing clearly. The referee Sandri Ricci did not have to sweat to make a decision as the technology offered him one with simplicity. His watch immediately received a message: “Goal”. After much debate and controversy, FIFA acknowledged in 2012 that now was the time for the technology, and began a selection process to determine what would be the best way to determine instantly whether the ball crossed the goal line. 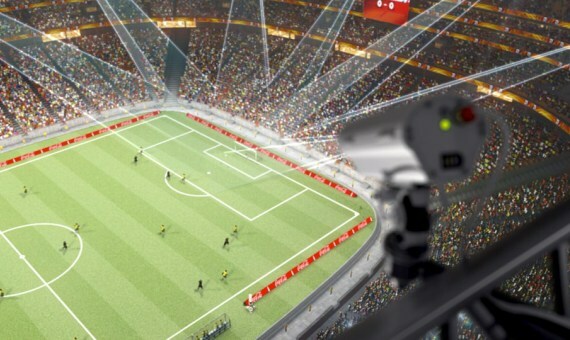 In the end they opted for the “Hawkeye” goal-line technology, which uses the German GoalControl system that distributes fourteen cameras on each football pitch, seven looking at each goal, to determine whether the ball crossed the line.